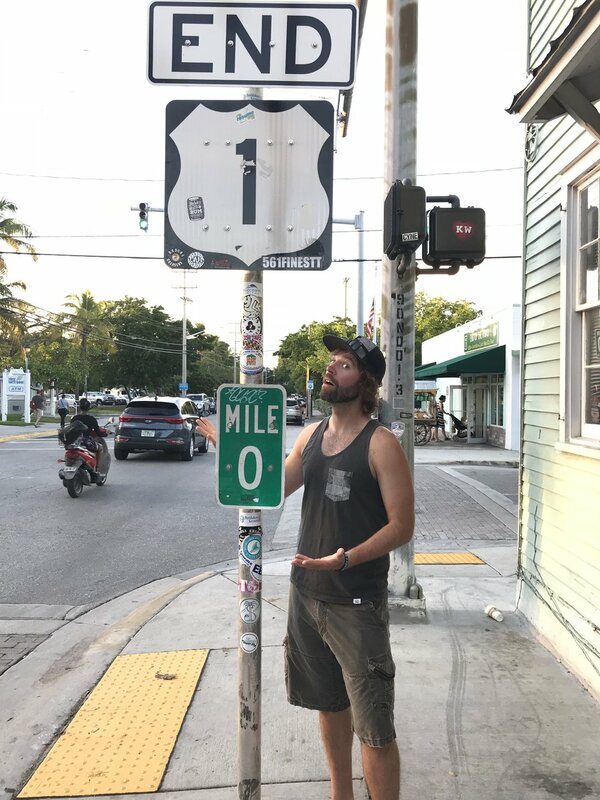 The end of Highway 1 in Key West. This road is 545 miles in length and stops at this intersection. Have you ever been to the end of the road? The Florida Keys are a splendid place to live or take an expedition to. From diving to pristine beaches to excellent seafood it gives you a chance to live the island experience without having to even leave the lower 48 of the United States. 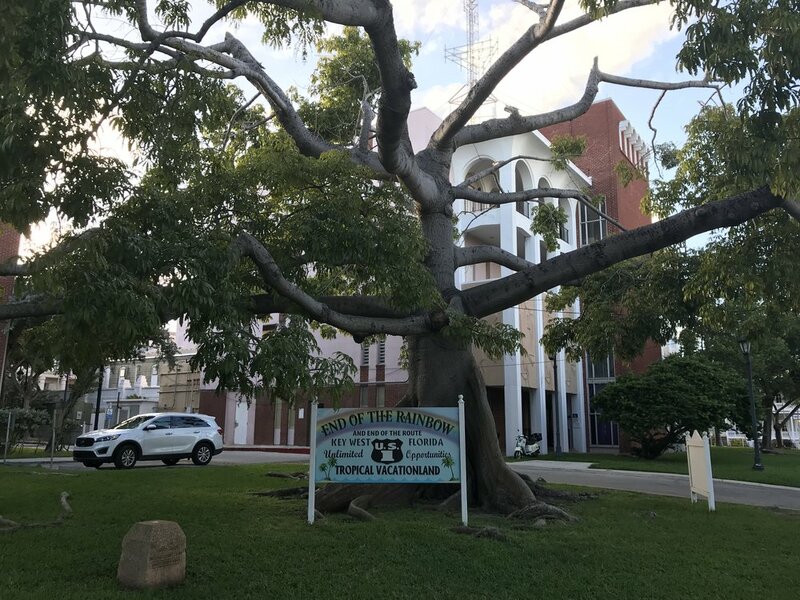 Key West is the last stop on the road in the keys and is the rowdiest, strangest, and my favorite part of the Florida Keys to explore. It’s a stop at the bottom of the United States and one you won’t soon forget! Watch the Sunset Celebration at Mallory Square. Drinks, random entertainment (like the “Cat Man”), and a round of applause for another day on the island happens every single night. The Hemingway Home from out front. Take a stop down to the Southernmost point of the Continental United States and get a photo! Kayak, SUP, or do yoga at Lazy Dog! We did the eco adventure tour and it was a highlight of my trip and one of the coolest kayaking trips I have ever taken! Climb aboard the Yankee Freedom III for a day trip to Dry Tortugas National Park. Panoramic view of Fort Jefferson on the Dry Tortugas. The Green Parrot. This bar has been around for a loooooong time. It’s a “Sunny Place for Shady People” and features great live music and free popcorn! Captain Tony’s Saloon. Nothing fancy about this place except you can get a plastic mug cup to take home. My parents got them when I was a kid and I drank out of this cup for about two decades so it’s got some nostalgia! Sloppy Joe’s. The original hangout bar of Hemingway’s when he lived there. Rumor has it he once dragged a urinal from this bar and left it in his front yard. He was a rowdy dude to say the least. Anywhere with a view of the beach and your feet in the sand. Honestly wherever you are staying is your best spot. Waves crashing, toes in the sand, and the view of the water. That beats sticky floors and four dollar beers for a few of your nights! Garbo’s Grill. Excellent tacos and fun story behind it! Blue Heaven. My parents, and hundreds of others, number one spot to get yo Island Brunch on! Santiago’s Bodega. Haven’t eaten here but was recommended to me several times and the wait was an hour plus whenever we checked. Worth a shot to me! Whatever you catch during the day fishing and prepare at your house or at a restaurant that will take care of it for ya! Key West is a fun and quirky destination to visit. It can be a bit loud if you just stay on Duval Street but the same could be said if you never leave Bourbon Street in New Orleans or campus in my residence of Columbus Ohio. My Key West is one rich with history and adventure. It’s a place that I can feel the beautiful land of Cuba holding its influence as well as the wild writings of Hemingway. It’s a place that can be as wild or quiet as you choose to make it. This should give you a start in some of the exploration of Key West! Have you been and have something to add? Put in your comments below! 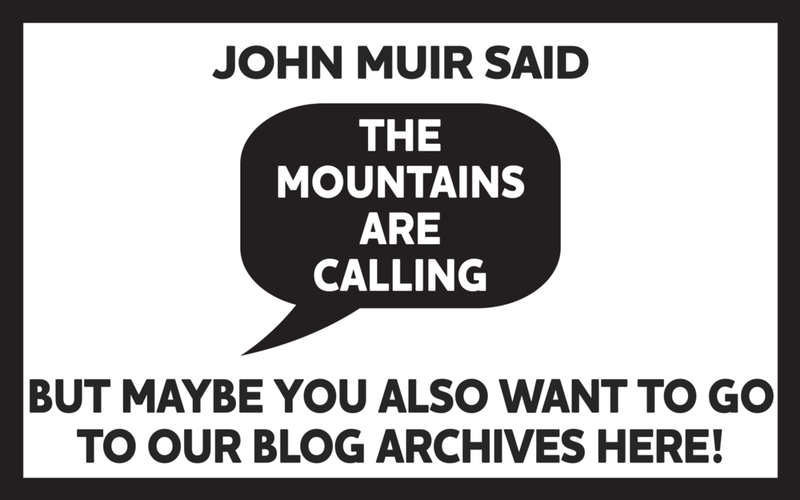 Thanks for reading and if you haven’t done so yet sign up for our email list in the footer to get all of our new content, events, and contests delivered to your inbox on the last day of the month!